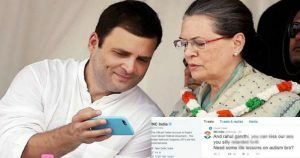 Congress Vice President Rahul Gandhi’s official Twitter handle was hacked on Wednesday evening, and filled with offensive tweets and now possibly the same hackers have launched an attack on the Congress party’s official Twitter account. 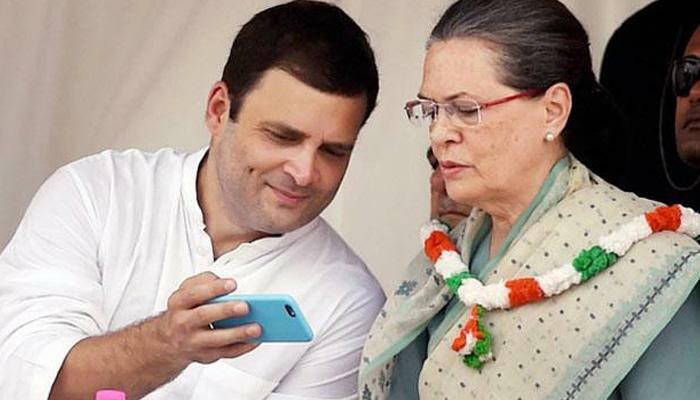 The Congress has, meanwhile, filed a complaint with the cyber cell of the Delhi Police on the hacking of its Vice President’s Twitter account. 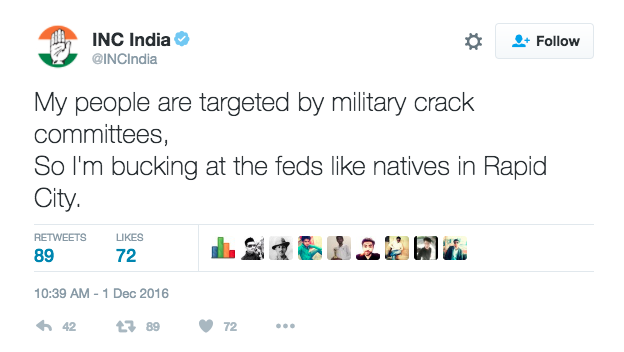 The complaint was filed by party’s chief spokesperson Randeep Surjewala, demanding strict action against those behind the hacking. 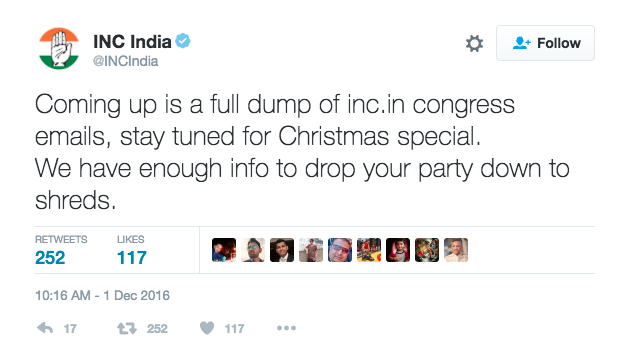 This is a serious concern; Congress has got 2 blows within 24 hours. The party is going to take strict actions now and the matter is being investigated. The matter is also expected to reach both Houses of Parliament in the ongoing winter session as the Congress plans to raise it.